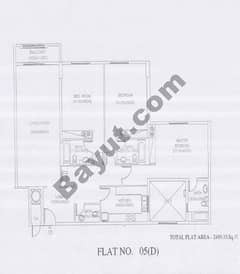 I would like to inquire about your property Bayut - 830-Ap-S-0060. Please contact me at your earliest convenience. Silicon Star is set in a 7. 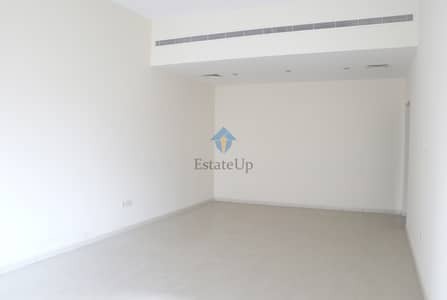 2 km area on Emirates Road, next to Academic City, near to most of Dubais Universities, including Sheikh Zayed University, Higher College of Technology and many other institutions. Dubai Silicon Oasis (DSO) is a convincing business and residential community that is well-off in innovation, technology, and convenience. A free zone that is beautifully designed to offer a wide range of combined upper-class residential and business facilities. 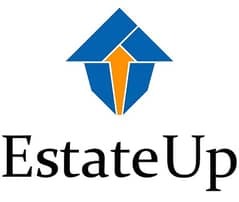 EstateUp Properties is an end to end brokerage firm involved in buying and selling of properties in UAE. Headquartered in Dubai Business Bay, EstateUp has an office in Mumbai as well and strategic partners in London, Canada and USA.